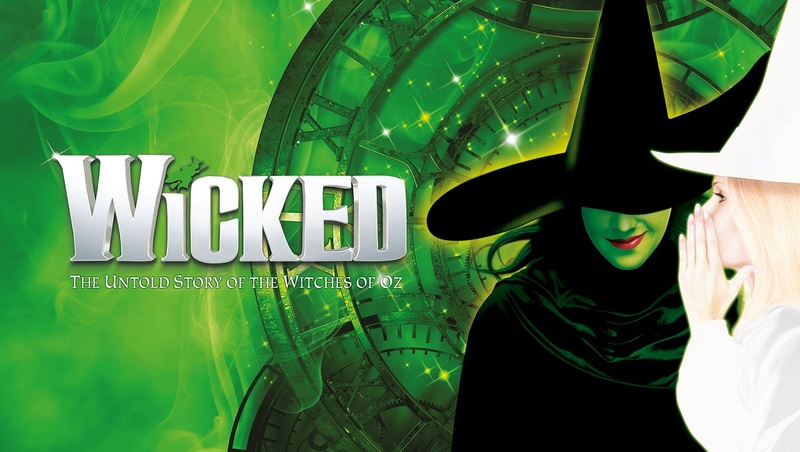 Already the 5th longest running musical currently playing in the West End and now seen by more than 9 million people in London alone, WICKED remains ‘one of the most popular West End musicals ever’ (Evening Standard). ‘The gravity-defying ‘Wizard of Oz’ prequel’ (Time Out London) tells the incredible untold story of an unlikely but profound friendship between two young women who first meet as sorcery students. Their extraordinary adventures in Oz will ultimately see them fulfil their destinies as Glinda The Good and the Wicked Witch of the West. Tickets from £22 plus £3 transaction fee*. To book tickets to this fantastic show click here.